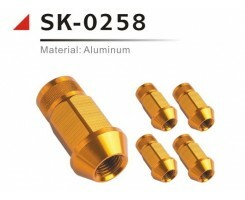 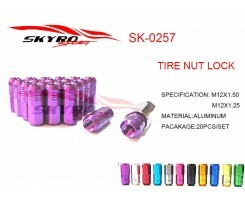 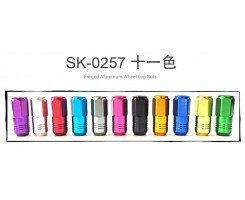 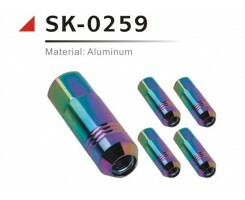 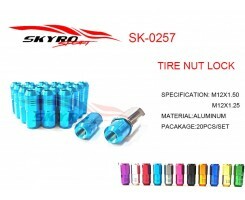 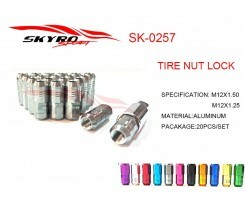 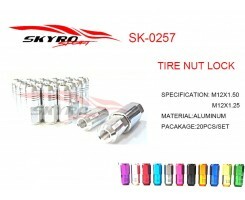 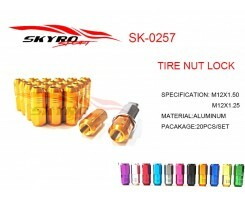 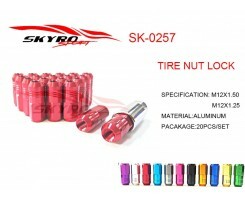 TIRE NUT LOCK-ruian skyro auto parts.,ltd. 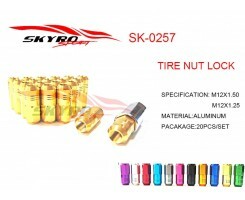 If you are interested in our products, you can give us a message, or contact us through the following ways! 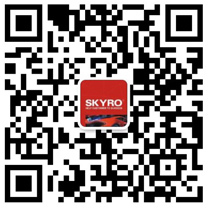 Copyright © 2018 skyro auto parts co.,ltd.